When you accumulate enough VIB on our platform, you can initiate a withdrawal request. The minimum amount of withdrawal is 100 VIB + txfee. The txfee changes according to the token price and average transaction fees on Ethereum network. 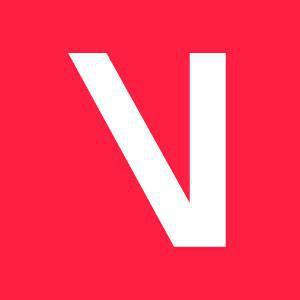 Navigate to your wallet on Viberate platform. You'll be presented with the overview of your balance, current worth in your preferred currency, and some other helpful articles. Click the button "MAKE A TRANSACTION"
Enter the wallet address or the address which was generated for you on exchanges which have our token listed. Tutorial on how to create a wallet can be found here. Enter the amount you wish to transfer (100 VIB minimum) and click "CONTINUE". A PIN code will be sent to your email. Enter the PIN code you received in the e-mail. In case you didn't receive the PIN, click the "click to resend" and we'll send you a new one. Click "MAKE TRANSACTION". Our developers will receive your withdrawal request and the state of your wallet will turn to pending. Once we process the request, your wallet will switch from pending to normal. You can still earn VIB even if the wallet state is in pending mode.